Free Lesson Ideas: Educational Innovations, Inc.
We're proud to offer free supplemental resources so you can make the most of your "Super! Wow! Neat! "(R) science materials. 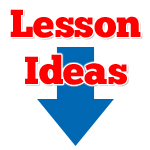 To view (or download) free lesson ideas for your product, simply click on the ITEM NUMBER in the left column below. 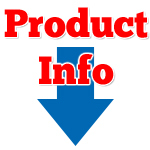 If you'd like to watch a video, read customer comments or review how your product can be used to support the Next Generation Science Standards (NGSS), click on the PRODUCT NAME in the right column below. Come back often - we're adding new lessons all the time!